McCree is the quintessential hitscan DPS hero of the Overwatch universe. Although McCree has a few tricks up his sleeve, his main kit is based entirely on his trusty primary fire: Peacekeeper. The range of Peacekeeper makes McCree a strong fighter at medium range and short distances, but excellent aim is key to McCree performance. 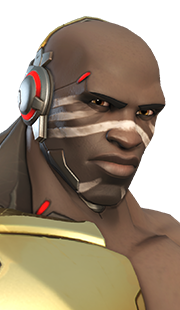 No matter how you slice it, a player's capability with McCree is entirely dependent on the player's ability to "point-and-shoot" Peacekeeper with unerring accuracy. 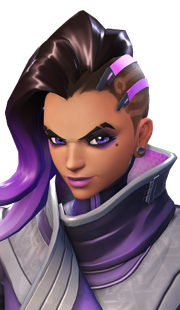 Unfortunately, if a player has poor aim, and does not have the time to practice their marksmanship, then he or she should not play McCree in competitive matches. Fan the Hammer is McCree's secondary fire for Peacekeeper. 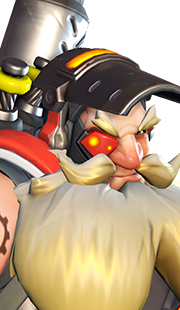 Fan the Hammer has some uses, which we will detail later in the abilities section, but as a general rule of thumb, if you are shooting a target that cannot be hit with a headshot, you should use Fan the Hammer. Although a high reaction time and pinpoint accuracy are vital when playing McCree, the player has a number of abilities that help him stay alive. One of these abilities, Combat Roll, increases McCree's mobility, decreases his hitbox, and simultaneously reloads his weapon. Combat Roll can be used as a gap closer to throw out his Flashbang, or as a defensive maneuver to dodge enemy fire. When an enemy gets too close for comfort, McCree can rely on a well-placed Flashbang to stop them in their tracks. 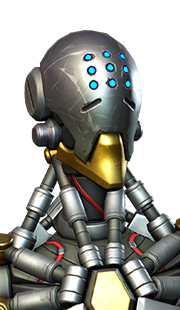 Flashbang is a crowd control ability that stuns the enemy and allows McCree to line up easy headshots for an instant 140 damage. There are other uses to McCree's Flashbang, but we will cover them on his ability page. Last, but surely not least, is McCree's ultimate ability: Deadeye. 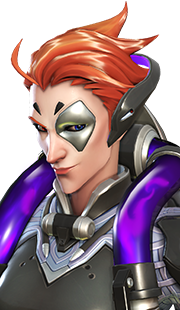 Deadeye is a channeled ability that can take out any number of enemies as long as they are in line of sight and McCree has charged Deadeye enough. 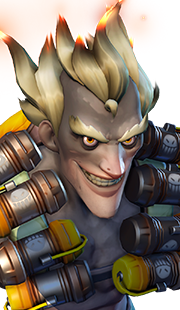 Deadeye is a powerful ultimate that can change the tide of battle in an instant, so its utilization is key in high-tier Overwatch play. 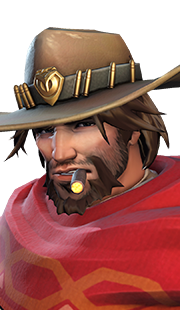 McCree works best as a lone wolf when it comes to damage and playstyle. 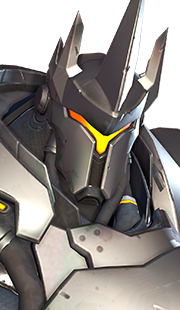 Therefore, synergies for McCree are heroes who can follow up his damage and secure kills. 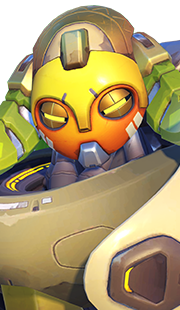 For this reason, Genji and D.Va are at the top of the list for off synergies. 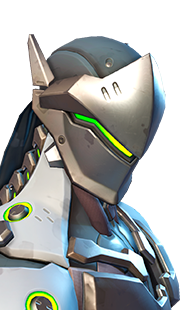 Genji can use his mobility to clean up enemies who are injured by McCree's Peacekeeper. 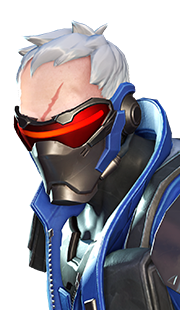 Additionally, Genji's Dragonblade more than makes up for McCree's less than stellar ultimate, Deadeye. 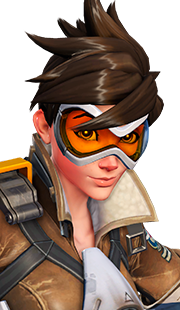 D.Va can use her Boosters to either secure kills on enemies injured by McCree, or defend McCree from an attack if more than one assailant tries to take him out. 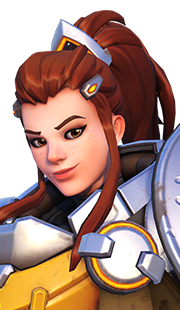 Lastly, Brigitte is a healer who can handle her own in the heat of battle. 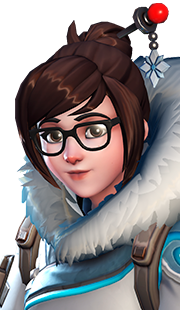 Her being in the mix buys McCree uncontested damage on enemies who are concerned with shutting down Brigitte's healing. McCree is countered by enemies who, in some way or another, thwart his damage or abilities. 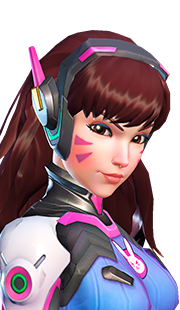 D.Va is the obvious first choice pick against McCree as she can use Defense Matrix to block Peacekeeper, Flashbang, and Deadeye. 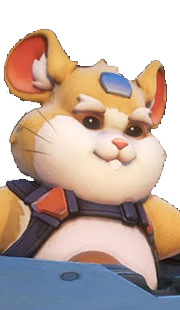 Additionally, D.Va can use her Boosters to get in McCree's face and take him out of the fight. 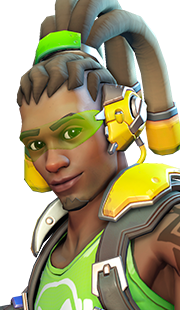 Lúcio is a small target with high mobility due to Crossfade and Wall Ride, which makes him a more than difficult target to take down as McCree. 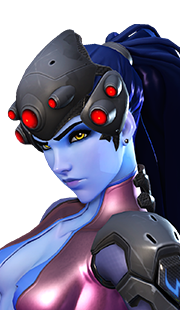 Lastly, Widowmaker is a hard counter to McCree's mid-range gameplay, as she can use distance to her advantage. 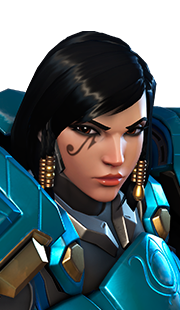 When at maximum range, McCree's Peacekeeper barely scrapes a health bar, while Widowmaker's Widow's Kiss will send McCree packing. 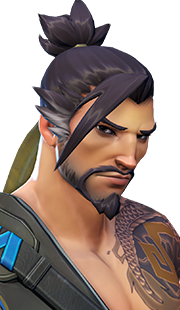 Genji has little to worry about from most heroes, but McCree has a kit that puts the ninja in his place. McCree's mid-range specialty forces Genji to rethink his approach when attempting to use Swift Strike or Deflect. 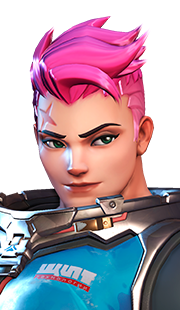 In fact, Flashbang is arguably one of the best counters to Genji's abilities. 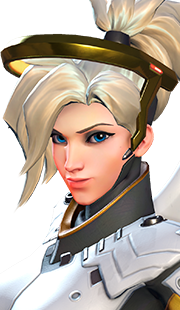 Mercy is a hero that thrives on sitting behind allies and inconspicuously healing her team with her Caduceus Staff. 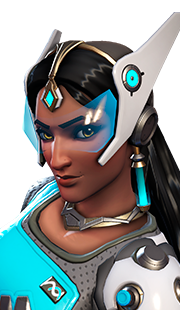 However, McCree's range affords him the ability to go for a pick on Mercy as she attempts to heal her allies in the fray. 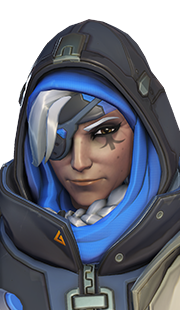 Additionally, McCree's Deadeye is arguably the best ultimate in the game when dealing with Mercy's Valkyrie. 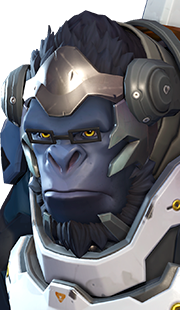 McCree is an extremely potent in the right hands, but if a player has poor aim and has no time to practice, they should skip on playing McCree. McCree's positioning is crucial to playing him effectively. Knowing when to split from your team and take high ground and when to stick with your allies is pivotal to success. 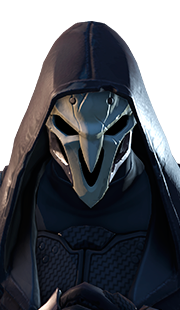 McCree should avoid taking on two enemies at once, as McCree is likely to get overwhelmed due to his lack of abilities. 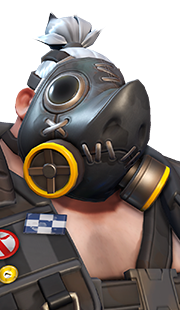 When in a duel, McCree should wait to use Flashbang at the last moment, as many enemies will try to bait out the ability before going all in. When fighting an enemy, McCree should never use Fan the Hammer, and should never stop shooting Peacekeeper (read the playstyle page for an explanation). Deadeye should never be used when McCree's team is out of the picture, as McCree needs his team to distract the enemy to safely build his channel for Deadeye. 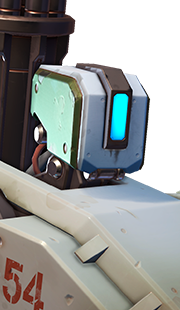 McCree should only use Fan the Hammer to destroy barriers and enemy structures. 15 Apr. 2018 (this page): Guide updated and moved to new format.